Business, that word which we relate with our future investment or future earning. In today's world, normally everyone having their own business and earn huge income with those business. Business are categories in many form. If an person organize an business and want that their business grow in the market then he/she have to perform every task to accomplish the customer needs. He/she have to understand the market condition then analyse what the customer wants. 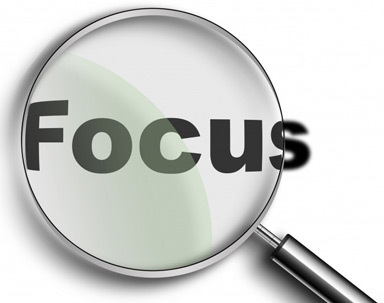 In small business an person keeps focus on details and high quality service. In every business first step is planning. Nobody can organised its business without planning. A business (also known as enterprise or firm) is an organization involved in the trade of goods, services, or both to consumers. This article is related to top 10 tips to grow your business online. have a look! The first step to increase your online business is "planning". Yes! Planning, as we see normally if go for an shopping and want to purchase an item from shop. We think about that product twice or thrice. We thought about its features, its benefits also thought whether it is use for long time or short time. So what are we doing, we planned! So likewise in the field of business an owner of the business also planned his future earning. So while organised any business, we must plan for it. The second point is enhance your customer relationship. If you have no customer then your invested money in business is waste. Clients are the most affecting factors of the business. If there are no clients, it means that you don't have business. If your customer find any query related to your brand then immediately contact with your customer. 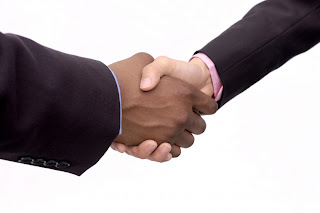 Always interact with your clients. You have to maintain and enhance your relationship with your clients/customer. Don't hide anything with your customers. You have to change your behavior according to your customers need. If you are not disclosing everything about your product clearly, then don't hope to see growth in your sales. There are so many business sites which doesn't have the "About us" page. These sites suffer from higher loss. Because not even a single person believe on that sites. Be honest with your dealings. 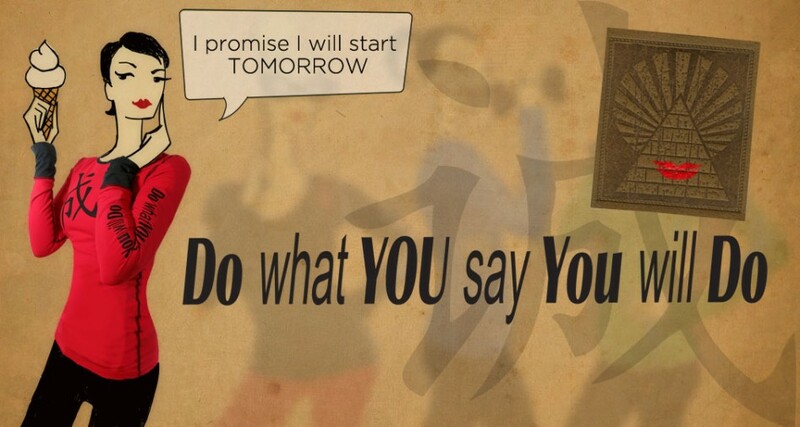 If you are an honest person then always remember what you said and when. If you promised your customer to provide an product within a particular period of time then you must have stand on your mode. You have to fulfill your task by providing that product on the particular day. Always remember that understanding between two mature persons is always must. If you plan for an successful business then you must avoid silly mistakes. Mistakes are silly but their result are much hard and you can suffer from high loss. So you have to perform your task very gently. Do complete and accurate whatever you do with your business. Everyone knows that social media has a vibrant topic. Advertising is a way of making reputation for any product. You should try to build a brand name of your product in social media. 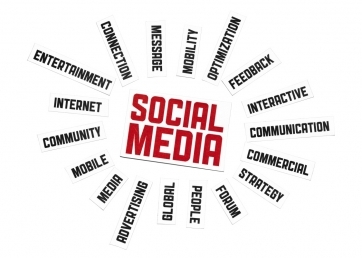 Social media play an important role in the field of advertising. People will be impressed from the online popularity of your product and yes, they will love to try their hands on your product. You can easily promote your business or even your product also on various social media sites like Facebook, YouTube, Twitter etc. When ever you are performing your transaction, have patience and be coo. Be positive in your promotions and if you are writing your own website make sure it ends up looking like the rest of your marketing material. Don't panic. People usually get panic whenever they have too much load of work. But you have to adopt an positive outlook. Focus! the important word in the field of online business. Whenever an person start a business he/she already set their targets. Pick a niche and focus on your audience/visitors. Target them in all of your marketing materials. An owner must calculate its earning in advance. They set their targets according to their resources. 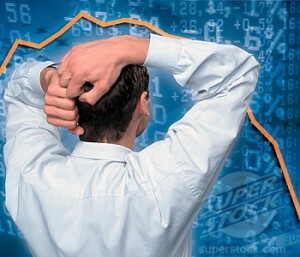 An owner of the company or business man must analyse the market condition. They thought about product whether it is demanded in the market, whether it is beneficial for customers or not. You have to analyse the market updates then analyse which product is better and survive in market for longer period of time. After getting all these points, the last step/tip is "Promotion". 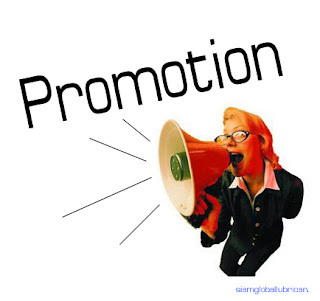 Promotion is must for everyone. Because if you do not promote your business then nobody knows about if. And if you are not able to promote your business then how can your customer aware from it. 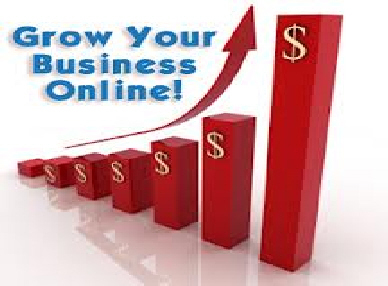 So if you really want to grow your online business then you have to promote it. As i above say you can promote it on various social sites like on Facebook, Twitter, YouTube etc.